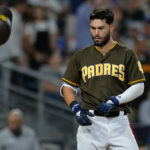 With several rumors already swirling about the San Diego Padres and possible trade scenarios, is a Padres’ trade storm coming? A.J. Preller is known to be very aggressive when it comes to transactions and the Padres could be poised for a busy winter. Here is a look at some fuel for the fire. There is no doubt that A.J. 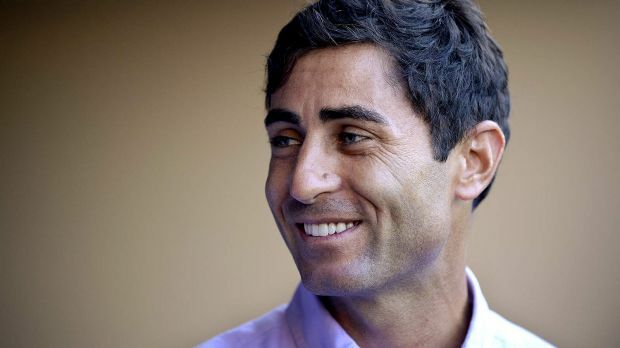 Preller and the San Diego Padres baseball operations department are prepared to make moves this winter. With a burgeoning roster, the Padres are at a point in their development where key decisions need to be made. The correct moves must be chosen, as this team looks to get back into the swing of things in major league baseball. It has been far too long since the Padres have been in the playoffs and that should end fairly soon. The Friars could be on the verge of something big. Even the national media recognizes that. So let’s take a brief look at the roster and some moves that could take place soon. With Manuel Margot, Franmil Reyes, Franchy Cordero, Hunter Renfroe and Travis Jankowski on the major league roster, the Padres have a ridiculous amount of talent in the outfield. This does not even include Wil Myers who will likely return to the outfield in 2019 (if he isn’t traded). The Padres need to make a move. 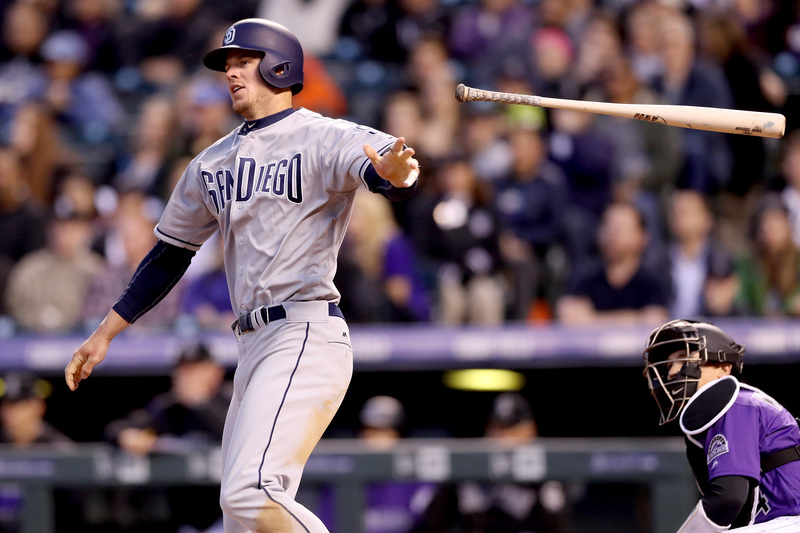 There are some initial reports that the Indians may have interest in Hunter Renfroe. The Tribe needs outfielders as Michael Brantley is about to leave via free agency. The team is looking at several options in the outfield, dangling their excess in starting pitching as bait. These two sides match up well for a big trade if the details can be worked out. Keep an eye on the Indians and names like Trevor Bauer, Corey Kluber, and Carlos Carrasco. Myers ended the 2018 season at third base but looked very uncomfortable there. To his defense, he hadn’t played the position at the major league level and needed practice. Myers was seen taking early grounders often at third last season, as he did put in an effort to get better. 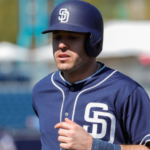 Will the team allow him to remain there, or will they let Carlos Asuaje and Greg Garcia man the position on 2019? The Padres are known to have inquired about Eugenio Suarez from the Reds. With that, the confidence in Wil Myers seems to be really shaky presently. Management is looking elsewhere for third sackers and could trade for one or sign a free agent like Josh Donaldson. No matter what happens, the Padres will probably make a move at third. 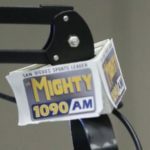 They do not seem confident with Myers or Greg Garcia handling the position. Carlos Asuaje also figures here to some degree, though he really needs to improve in order to stick at the major league level as a starter. Francisco Mejia is a switch-hitting catcher with a rocket arm. He may very well have the best throwing arm in the game of baseball. He does have receiving issues though. Pitch framing is not his forte and he is a small catcher (body frame) who needs to provide a larger target for his pitchers. There is work to do for him defensively, but his bat already plays at the major league level. Though a bit too aggressive presently, Mejia has the ability to be a plus hitter. Then there is Austin Hedges who has been a defensive wizard since he first donned a Padres uniform. He has an undervalued talent in receiving and working with his pitchers. Hurlers simply love throwing to him. He makes their job easier. His bat has been his limitation. He tinkered with a new swing last season, but ultimately went back to his original swing and follow through. His game has improved offensively each season, but his peak is limited compared to Mejia. 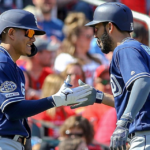 These two men compliment each other very well, but the Padres could be inclined to make a move given that catchers are at a premium right now in Major League Baseball. 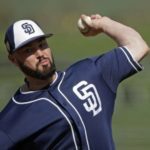 With the number one farm system in all the land, the Padres do have some depth to trade if needed. 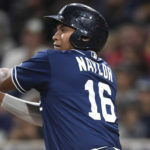 The major league team is full of young players, so it is not like that Padres have room for all these men in the next few seasons. It is inevitable. Something must be done. 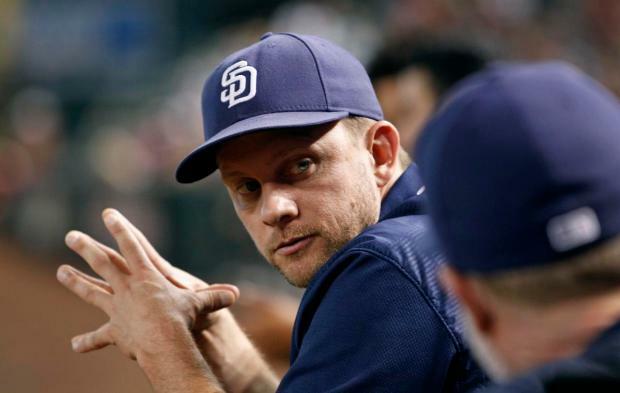 Players will be bundled for relevant veterans when the Padres are ready to compete. That could happen soon as the Padres are already exploring trade options with the New York Mets regarding Noah Syndergaard. Dealing prospects can be fruitful but a team can also very easily be burned. The Friars must be cautious, as the future of the team does rely on the prospects. At the same time, the team is filled with such talent that hand-picking a few for trade could really help the building of a competitive roster. This is a risky venture, but you can be sure that the Padres will move some prospects when they feel the time is right. Hopefully, there is no Corey Kluber‘s in the bunch. The goal should be to see how our prospects progress over this next year. 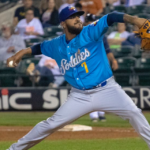 But if SD can solidify third or SS depending on where they want Tatis to end up and grab a younger “Ace” such as Syndergaard, then they should make those 2 transactions. But I agree Tatis, Urias, Gore, Paddock and Petine should be untouchable. Suarez at 3B would be awesome! After hearing about the possibility of trading Myers to the Mariners for Segura and Leake; the more I think about it; the more it makes sense. Preller needs to jump on this and add a couple mid prospects and get this deal done. The only untouchables I think are tatis, urias, Gore, and paddack. Anyone else should be on the table to get that Ace pitcher they so desperately need. Indians get power bag in OF, two of the bring up Naylor, two relievers, and she’d $. I don’t see Kipnis displacing Urias at second. Cleveland trading Yandy Diaz to the Padres and moving Ramirez to third would work better for us.